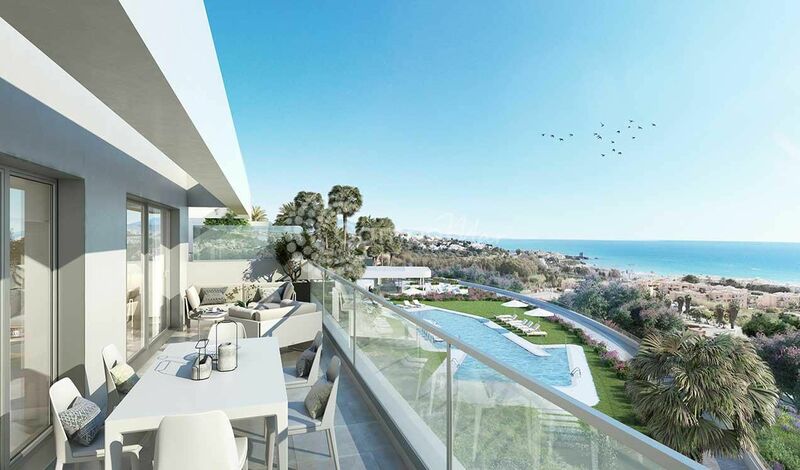 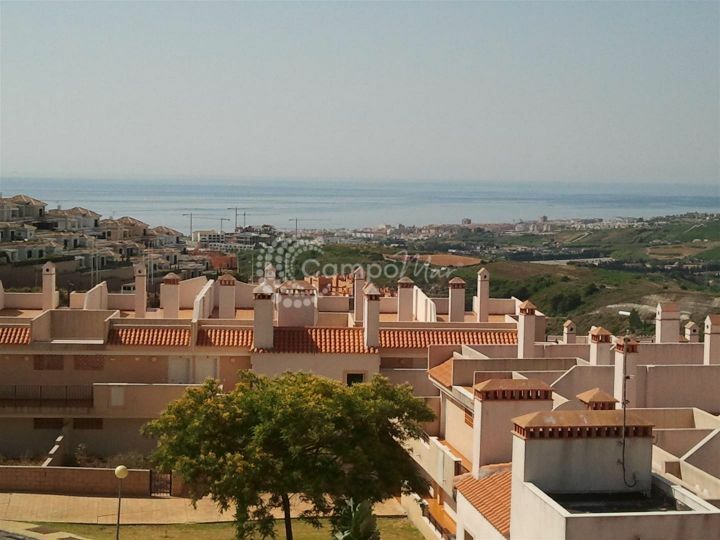 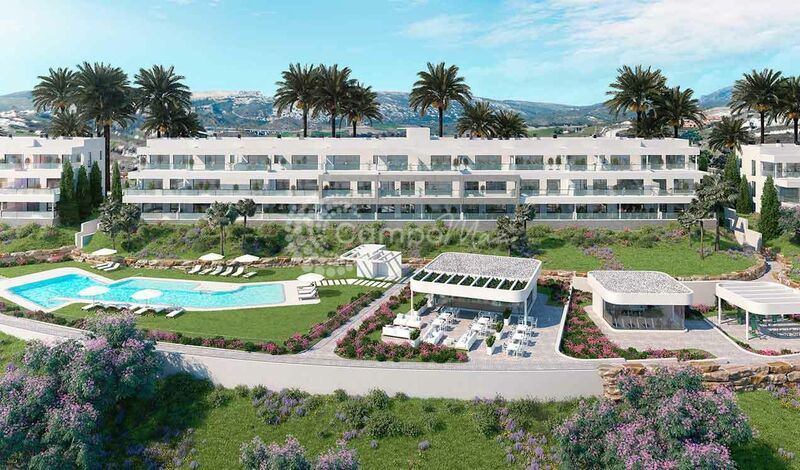 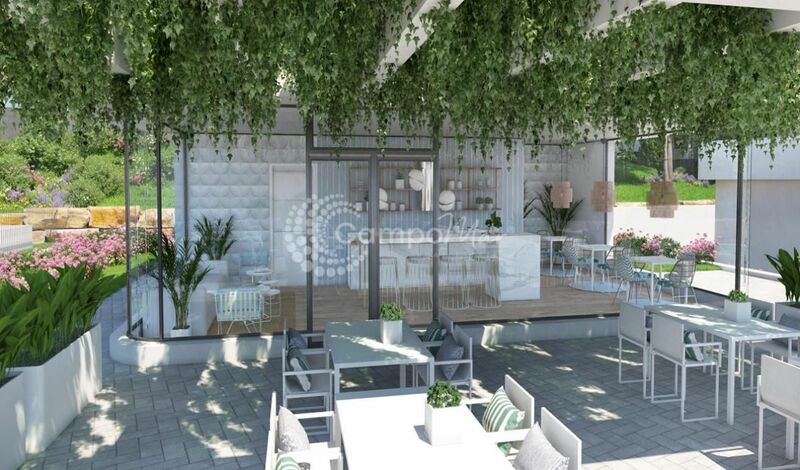 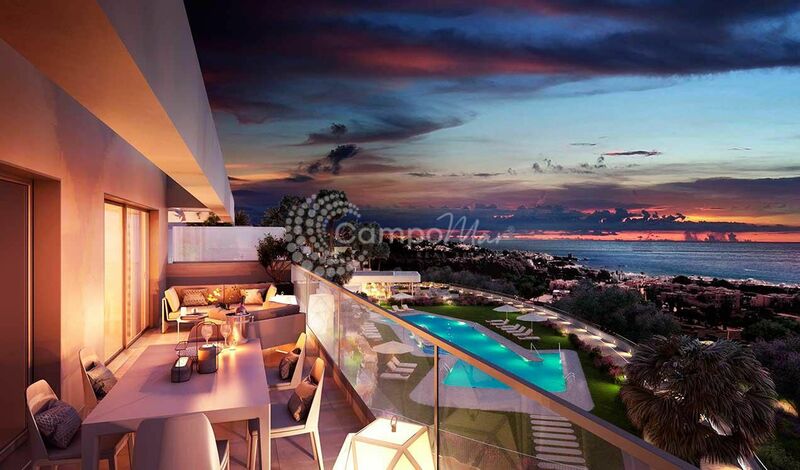 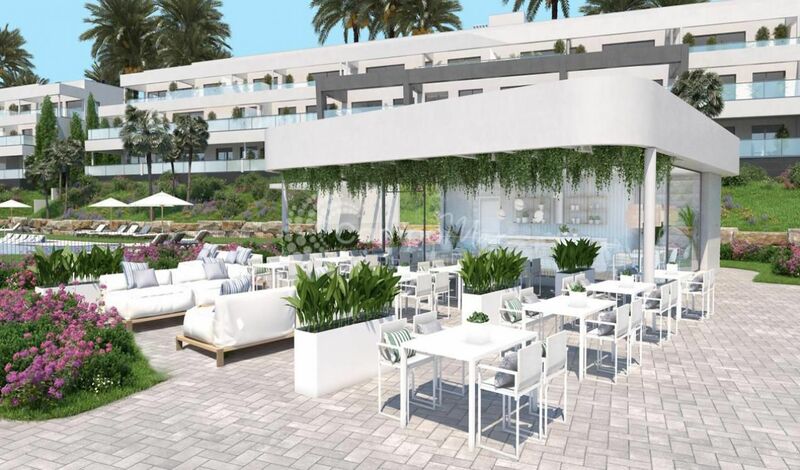 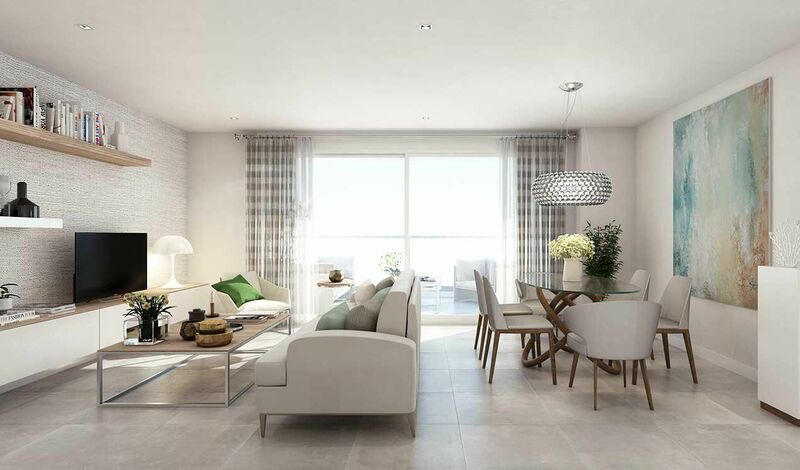 The Célere Doña Julia new-build development is located in a privileged setting in Malaga, in Casares Costa, on the shores of the Mediterranean. 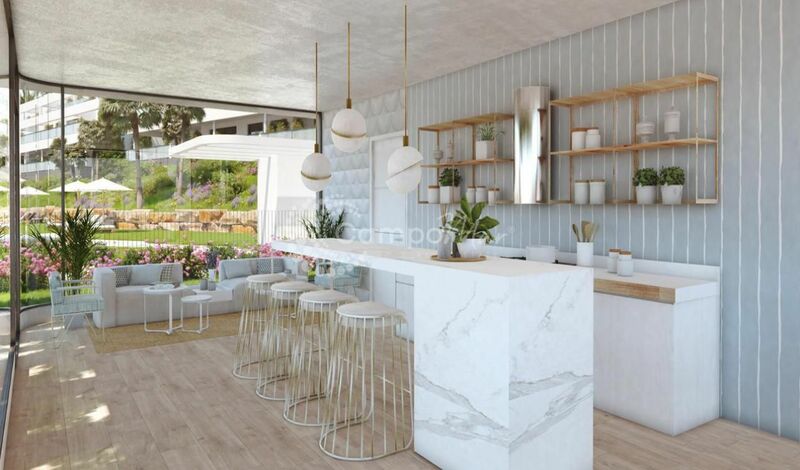 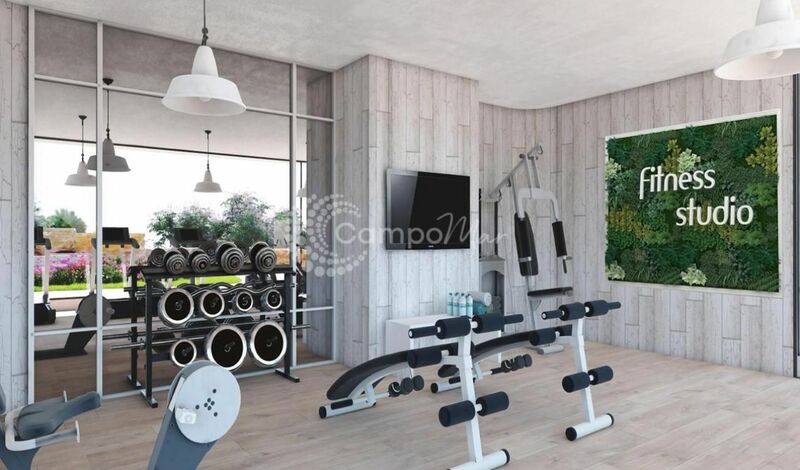 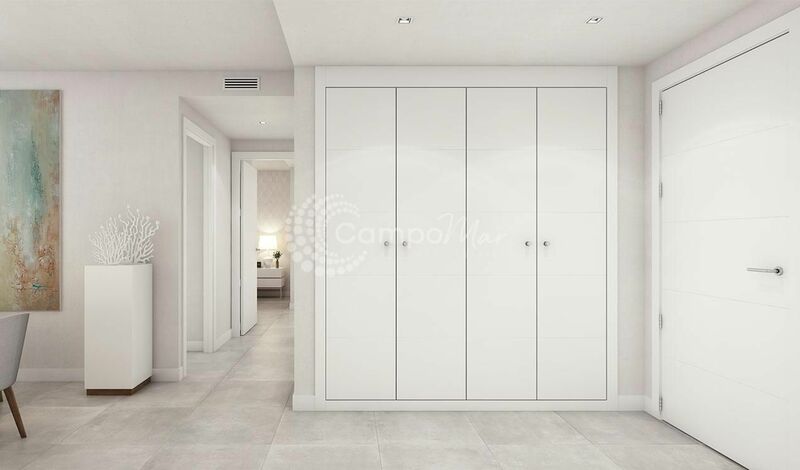 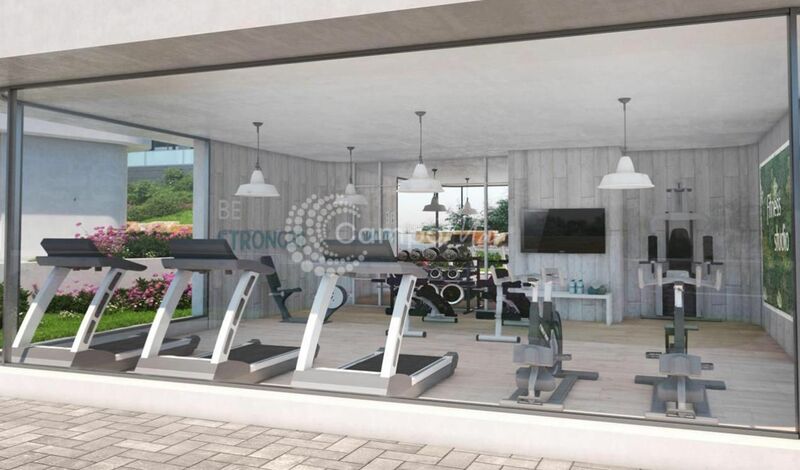 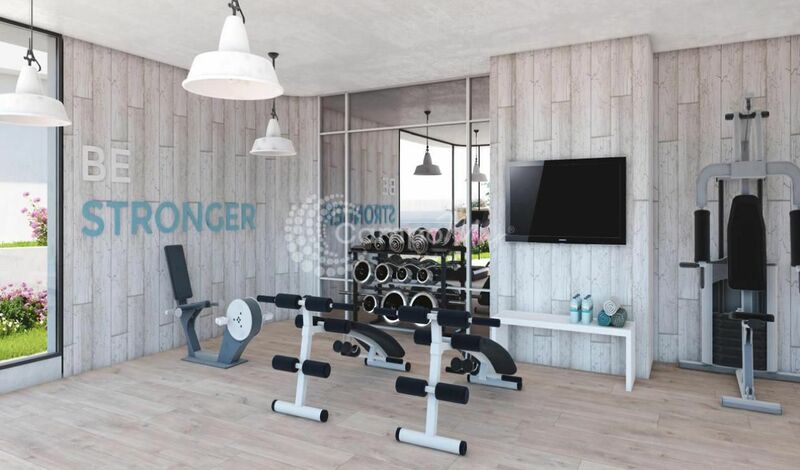 This new-build development is an ideal place if what you want is to live your life in quiet surroundings and play golf in an ideal location with the beach just a few metre away. 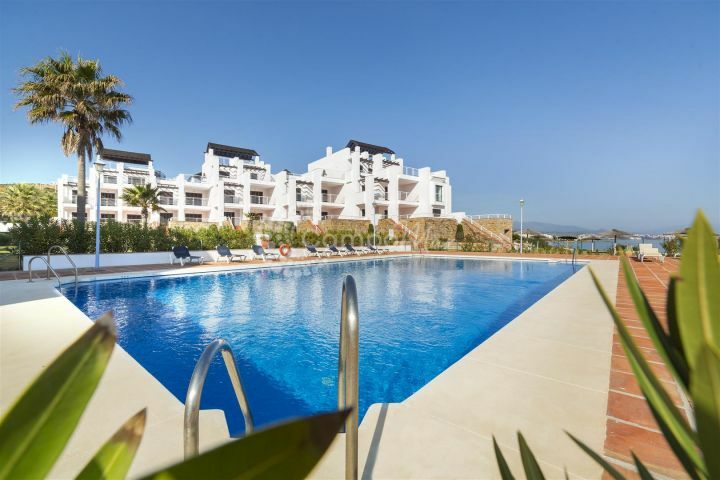 Célere Doña Julia is residential complex made up of 104 homes with 2 and 3 bedrooms. 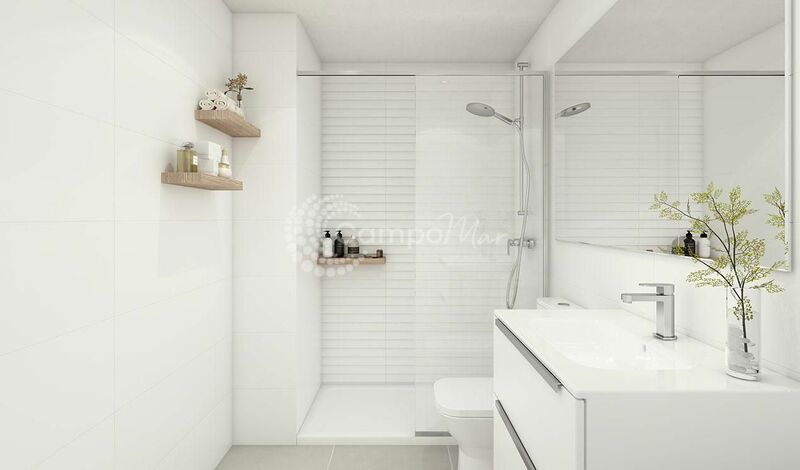 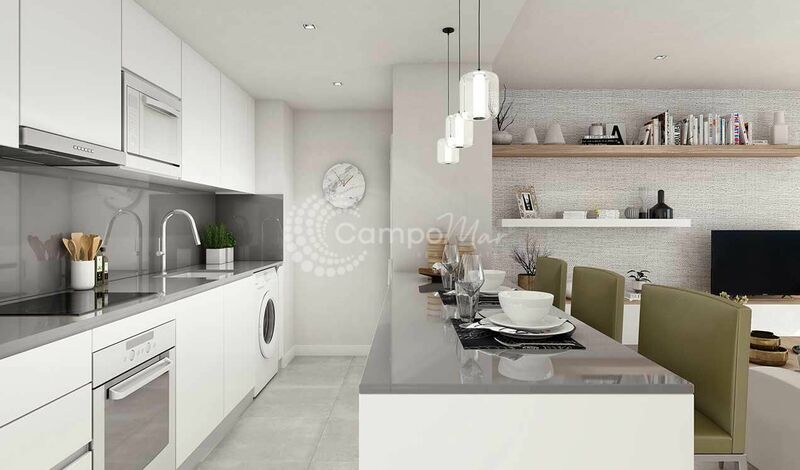 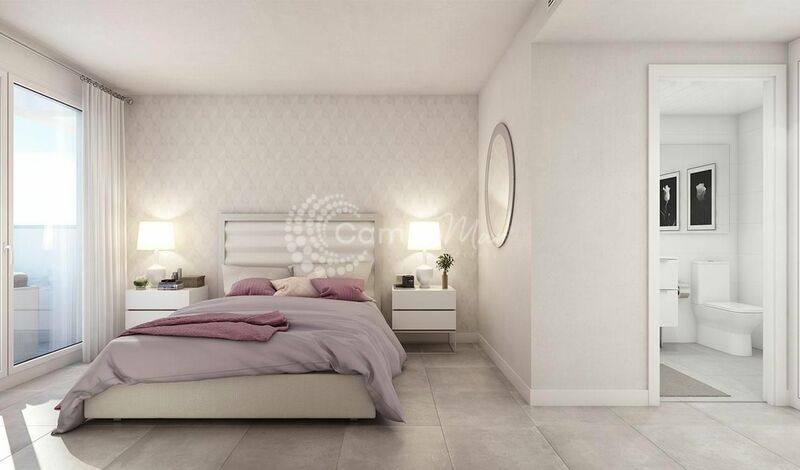 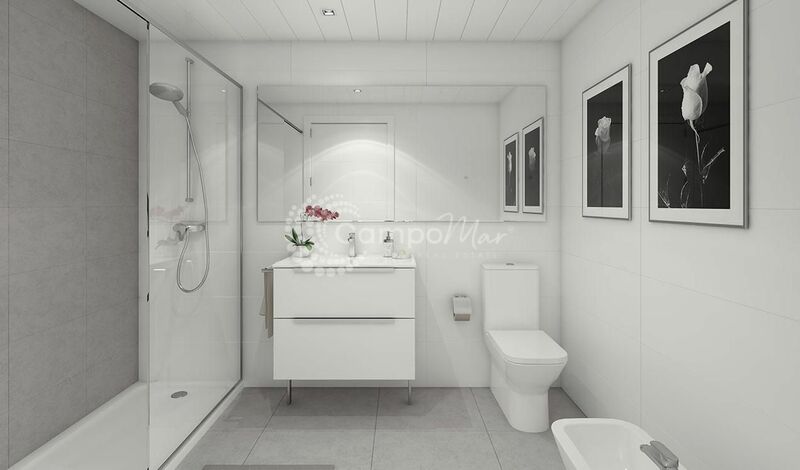 The homes have a ground floor plus two upper storeys and they come with spacious terraces and parking facilities. 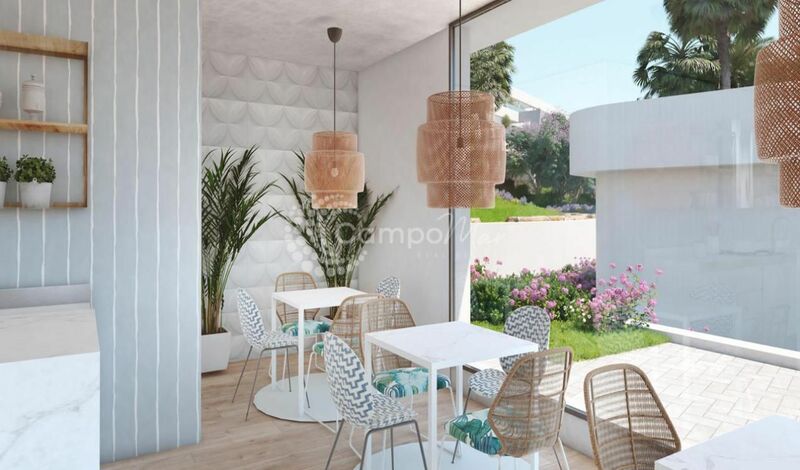 A development with large communal areas, which include extensive gardens so that you can optimize and enjoy your everyday life. 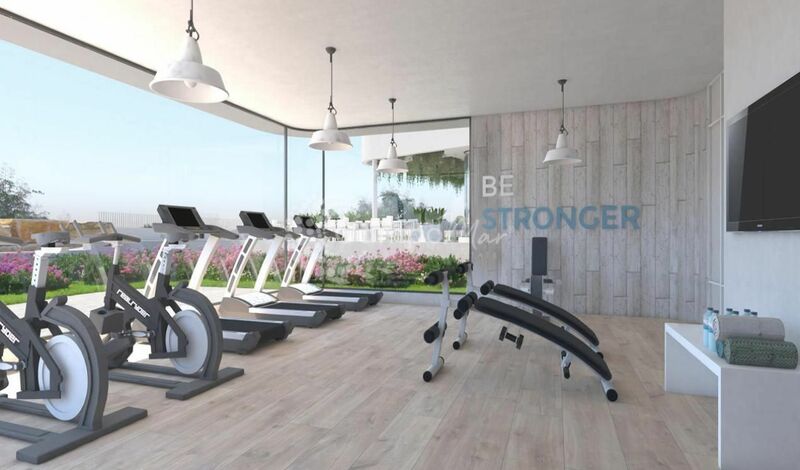 At the Célere Doña Julia development quality, versatility and sustainability are basic aspects and your new home therefore has B energy rating. 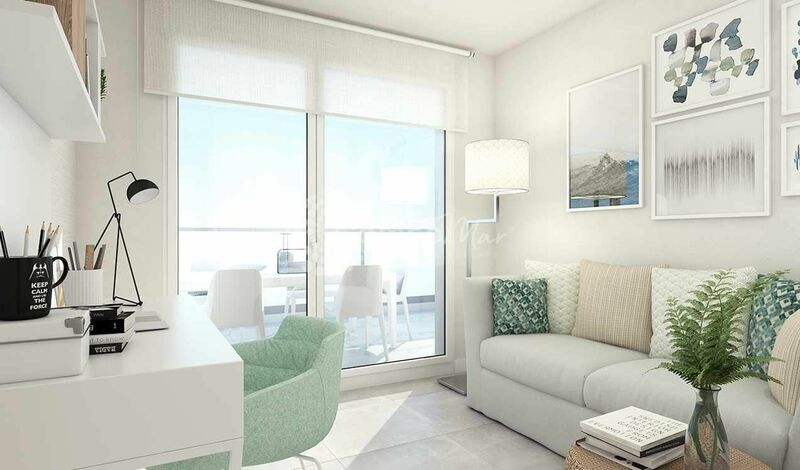 This involves estimated energy savings of 80% and a reduction in CO2 emissions.